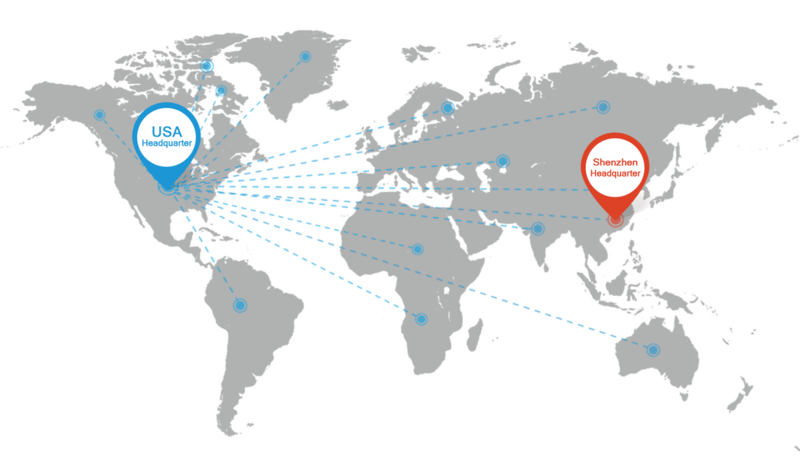 OneVape is located in Los Angeles, California, United State and Shenzhen, Guangdong, China, which has established a dual headquarters. OneVape initiates a more environmentally friendly and healthy lifestyle, applying advanced industrial technologies to the tobacco industry, and developing innovative alternatives to traditional cigarettes. OneVape Team owns Products Experience Officers, Industrial Designers, Artificial Intelligence Pioneers, Supply Chain and Quality Control Experts, and Successors of Traditional Chinese Confucian Culture from different fields. 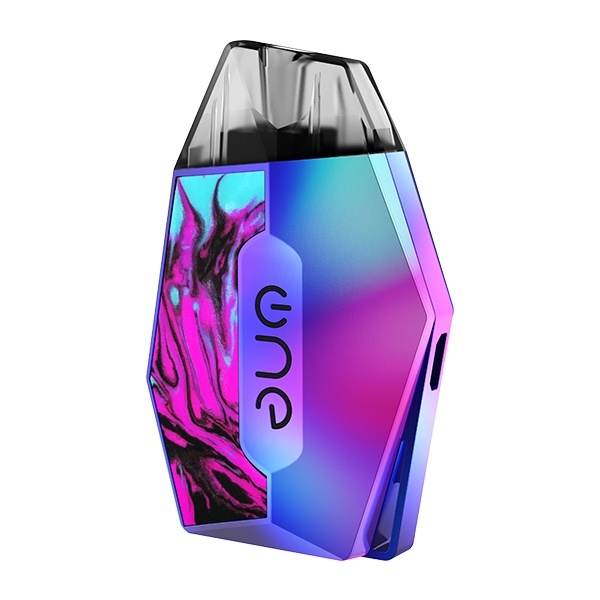 The creativity and ideas of OneVape tobacco alternatives product design come from such multi-disciplinary and multi-field cross-border collisions. 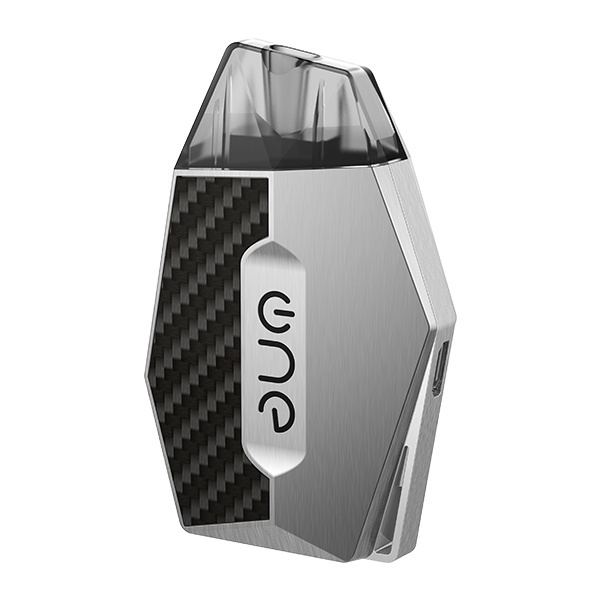 OneVape insists technological innovation and quality first, to bring consumers a better and healthier smoking experience. 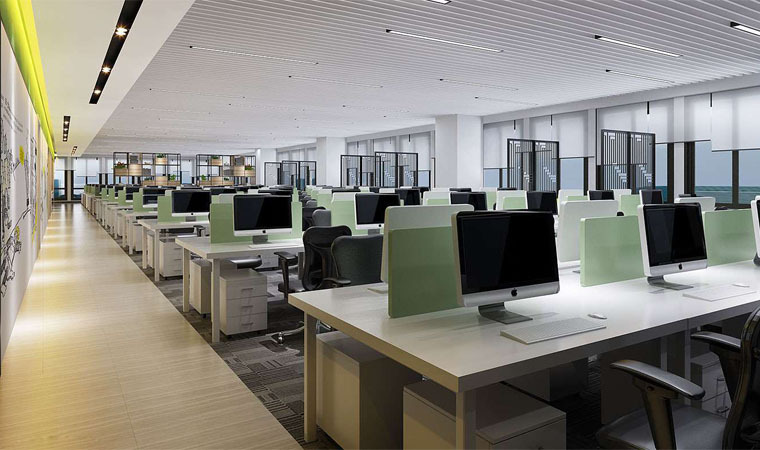 Shenzhen Manufacturing and Quality Control Center, controlling the consistency of the products and the quality; California Design Center, providing the source of continuous innovation. “one” is regarded as keeping exclusive design and best quality, customers deserve to have “one”, enjoying an excellent vaping experience. Onevape knows that having the right people is the key to success. OneVape selects people who are talented, love the tech industry, and are ready to make a difference every day. OneVape believes in creating an environment that fosters teamwork and creativity, allowing the talents of everyone to shine, from the user's point of view, OneVape create the products that they really need. 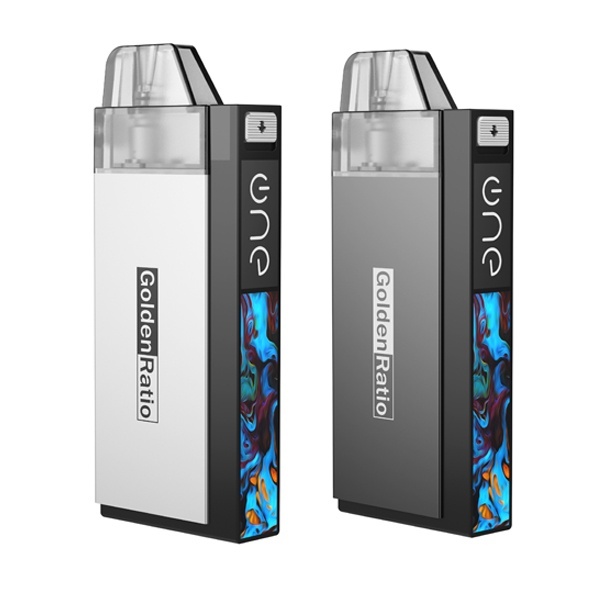 Onevape is committed to providing its customers with a healthy smoking experience. Through high-tech means, customers gradually get rid of their dependence on cigarettes, protect their health and create a beautiful environment.